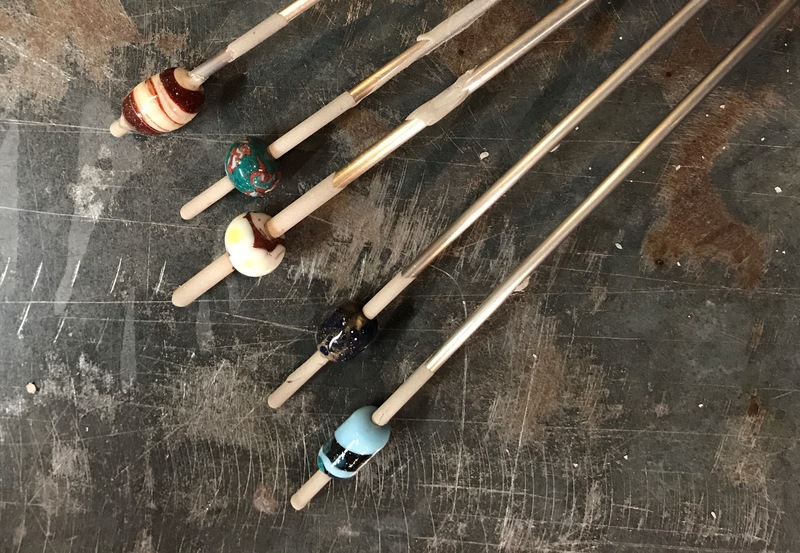 Learn to use heat, gravity, and simple tools to shape vibrant molten glass. Bring a lunch and be prepared to be amazed by what you have created. This is for beginning and intermediate students.